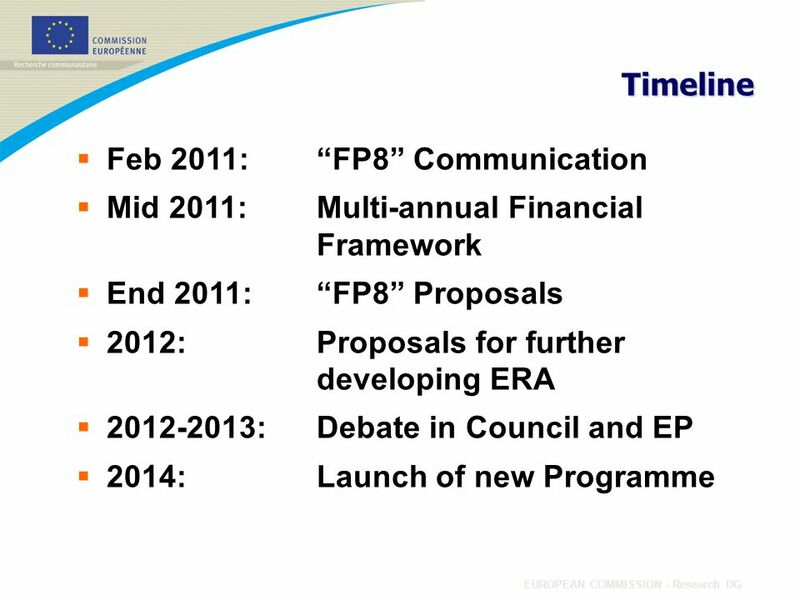 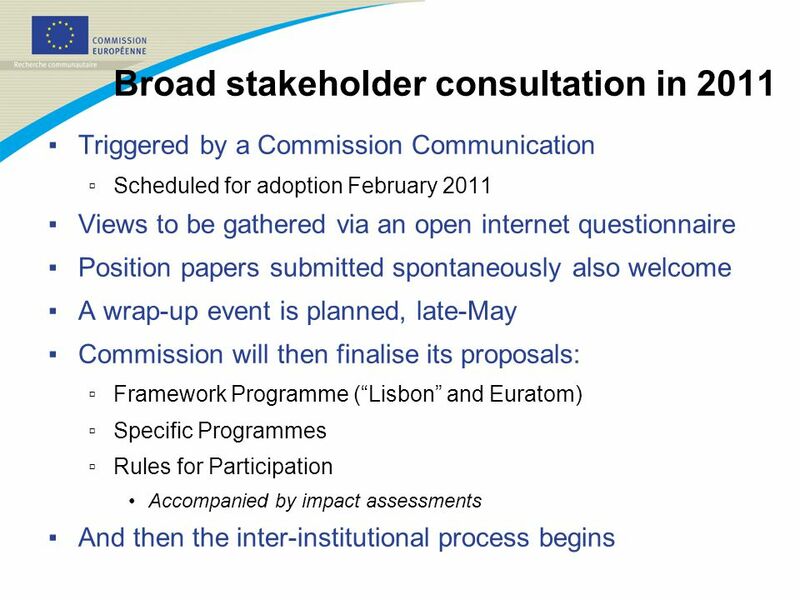 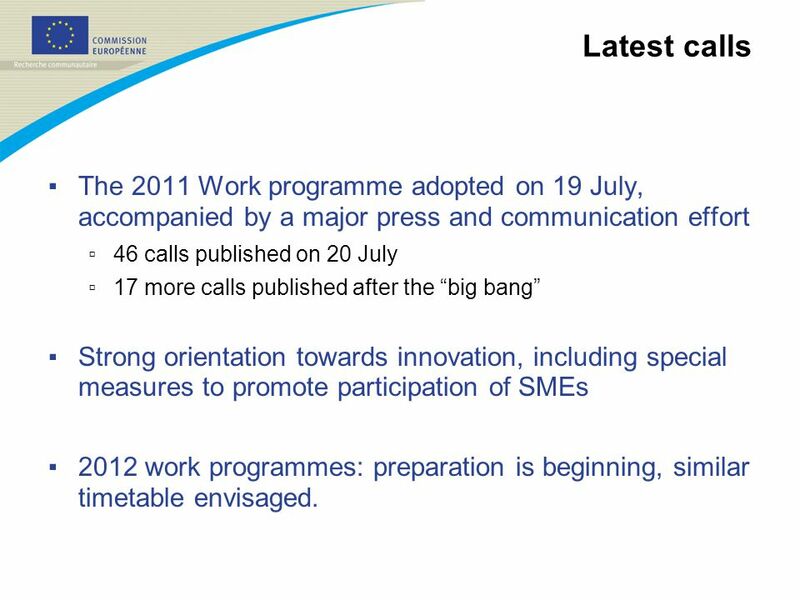 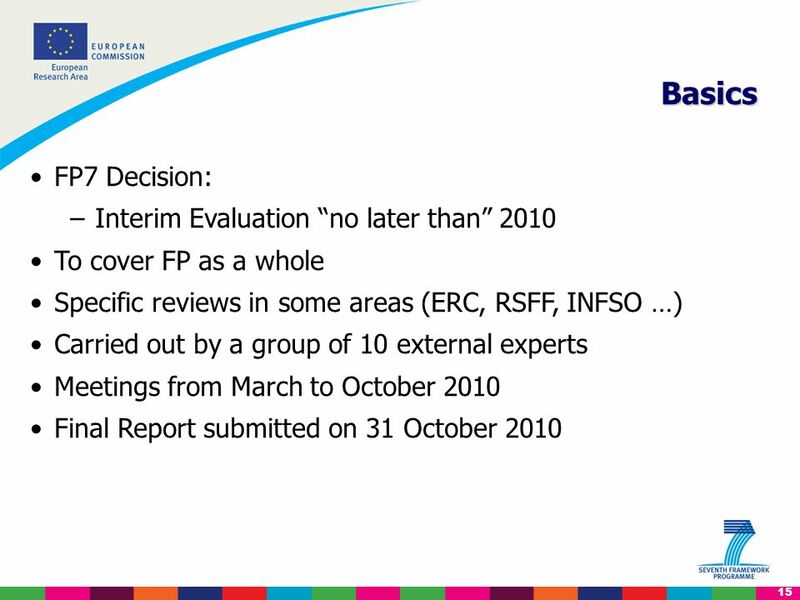 13 Latest calls ▪ The 2011 Work programme adopted on 19 July, accompanied by a major press and communication effort ▫ 46 calls published on 20 July ▫ 17 more calls published after the “big bang” ▪ Strong orientation towards innovation, including special measures to promote participation of SMEs ▪ 2012 work programmes: preparation is beginning, similar timetable envisaged. 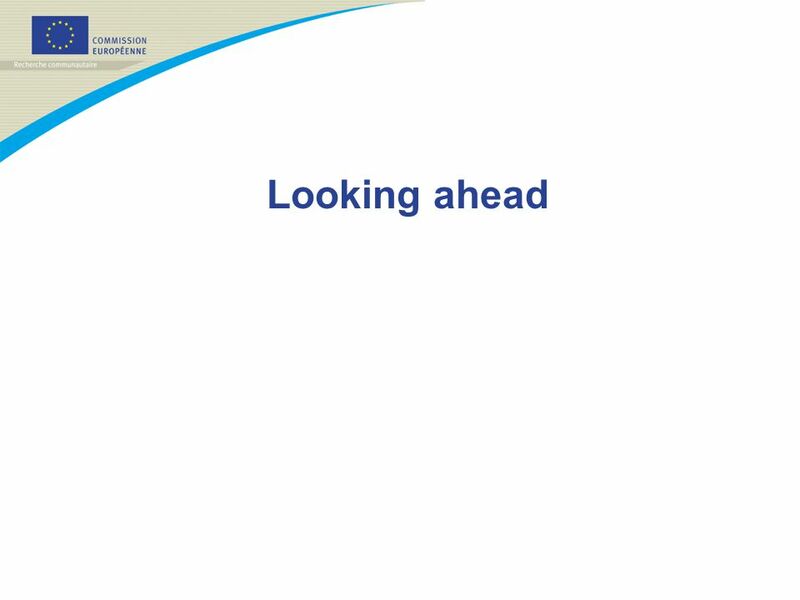 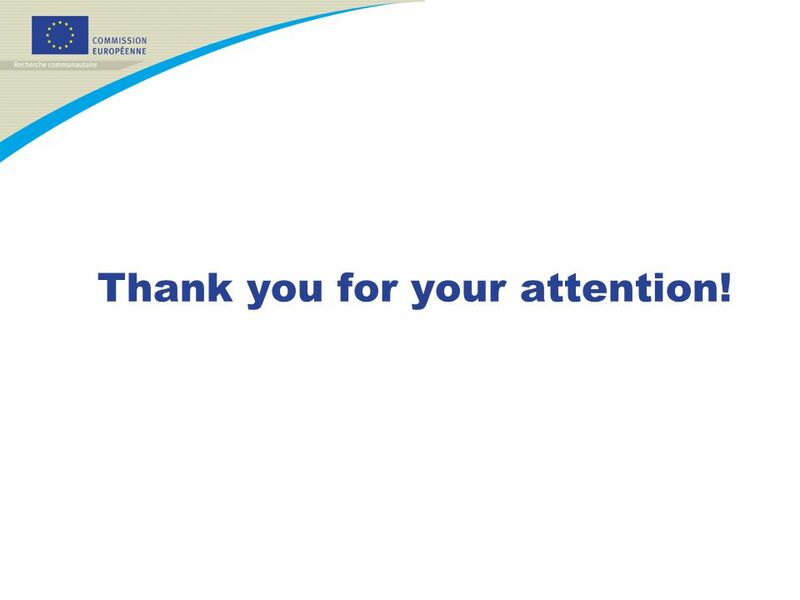 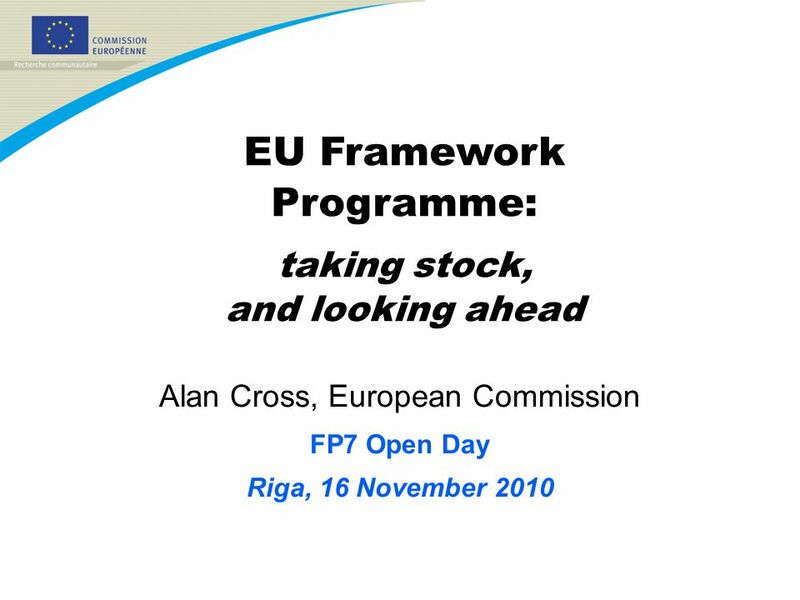 Download ppt "Alan Cross, European Commission FP7 Open Day Riga, 16 November 2010 EU Framework Programme: taking stock, and looking ahead." 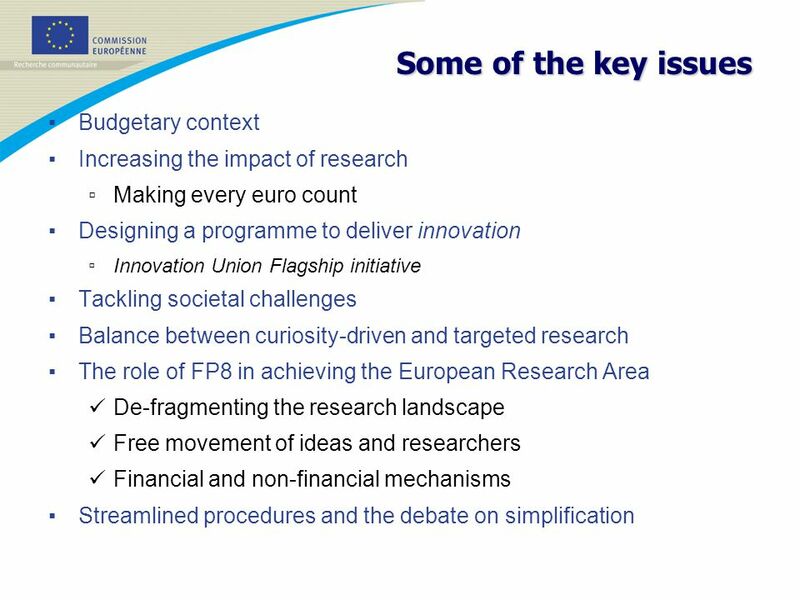 Tanja Zegers Space Research and Development DG Enterprise and Industry European Commission Space in FP7 and Horizon 2020 EPSC Madrid, September 25, 2012. 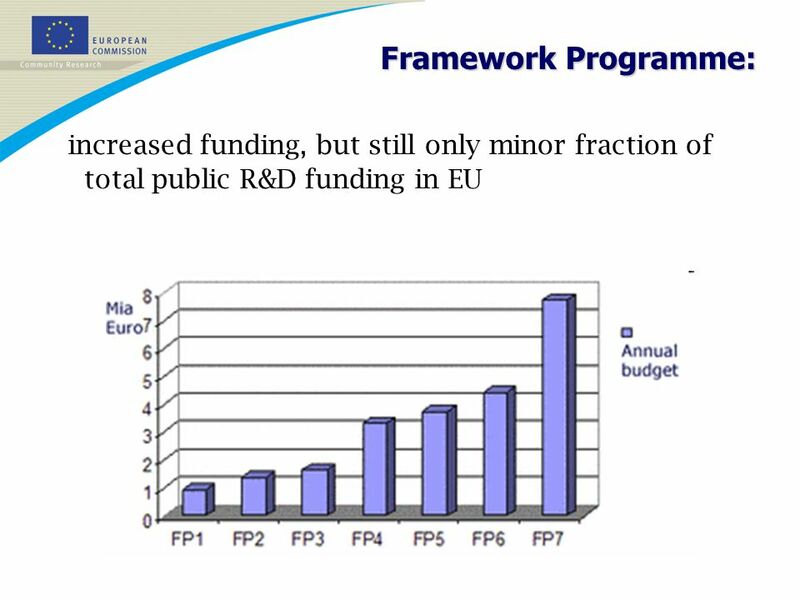 Malta Council for Science and Technology Introduction to the National R&I Ecosystem 20 th November 2009 Dr Ing. 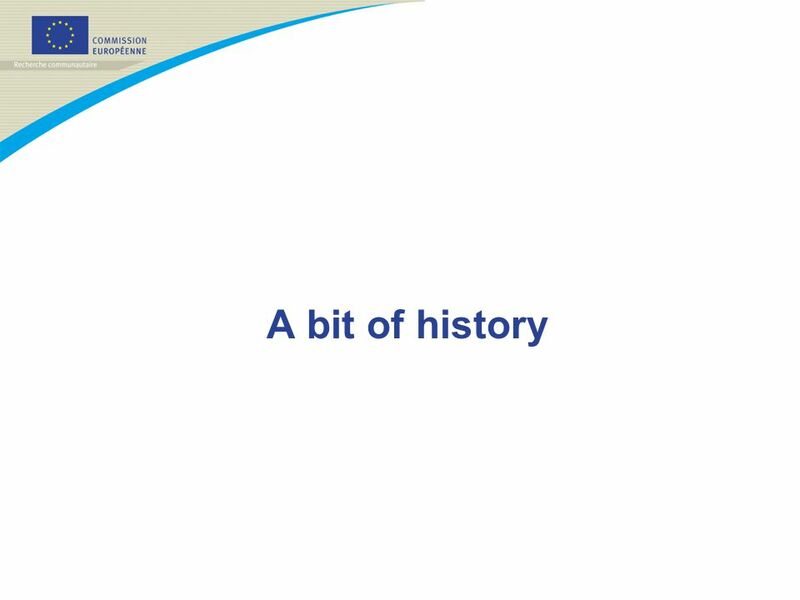 Nicholas J. Sammut Chairperson, MCST. 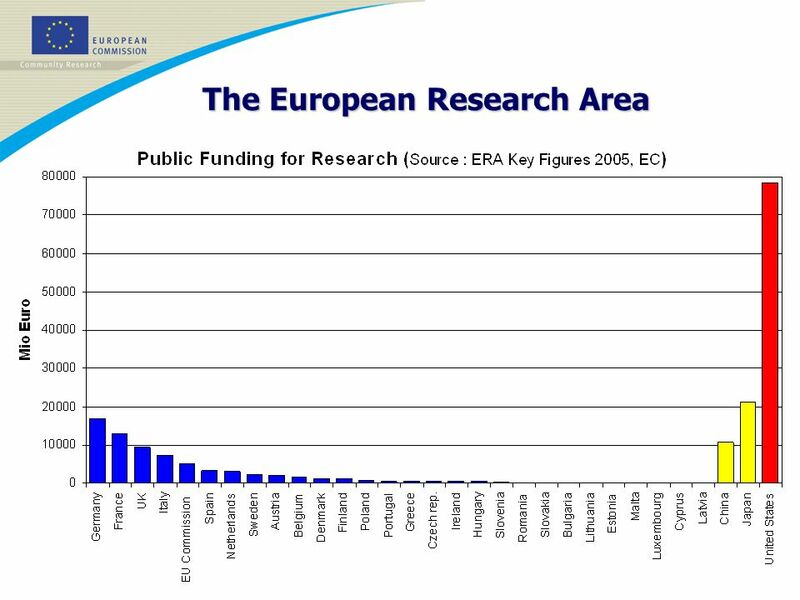 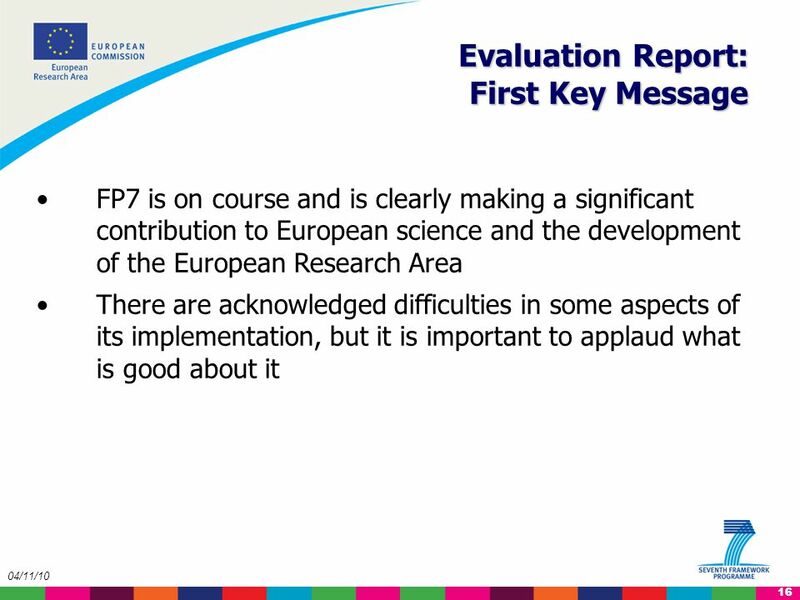 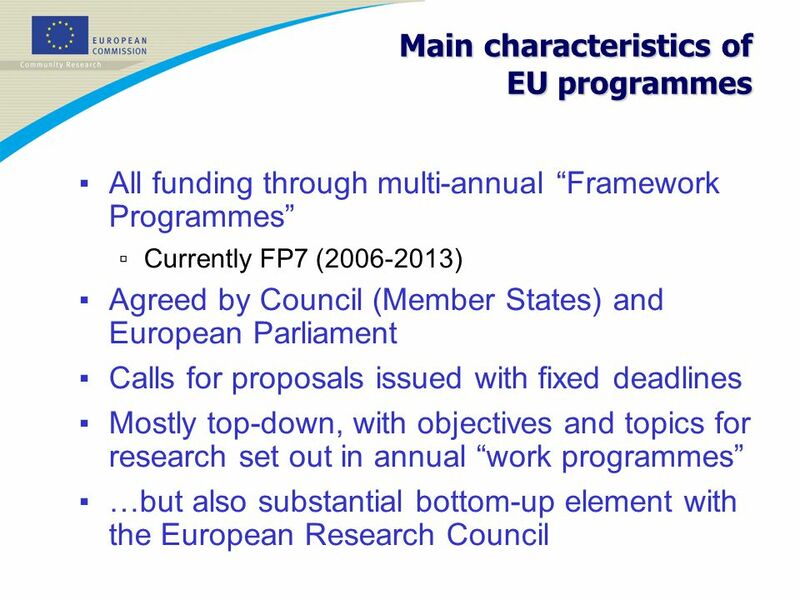 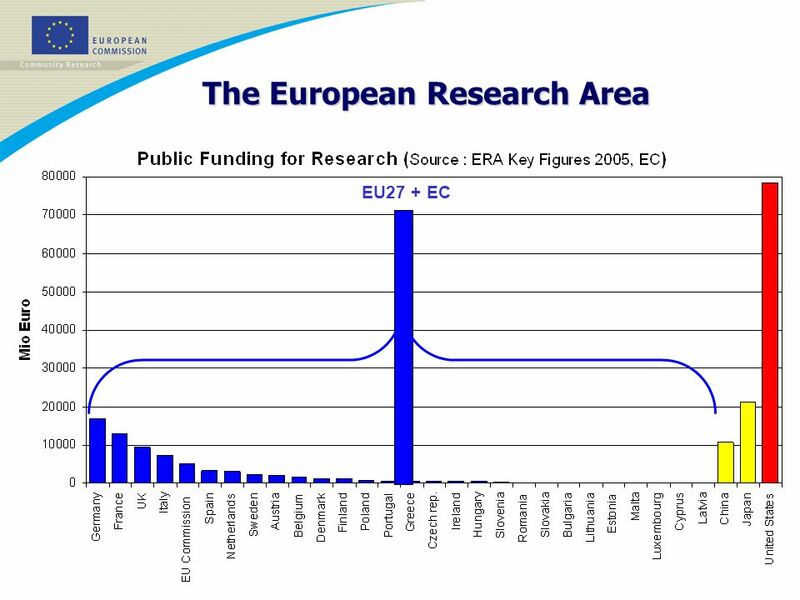 1 E-Frame “European Framework for Measuring Progress” - The contribution to Europe 2020 and European Research Area policies and to European Statistical. 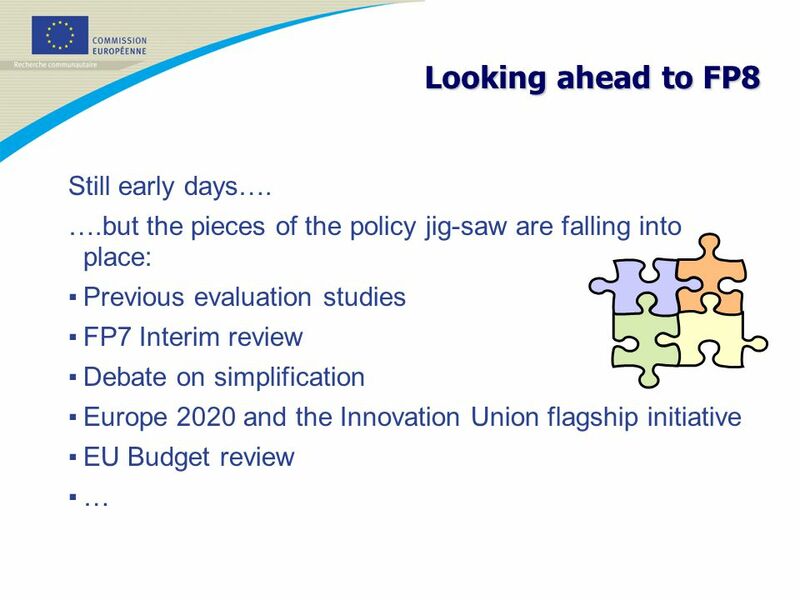 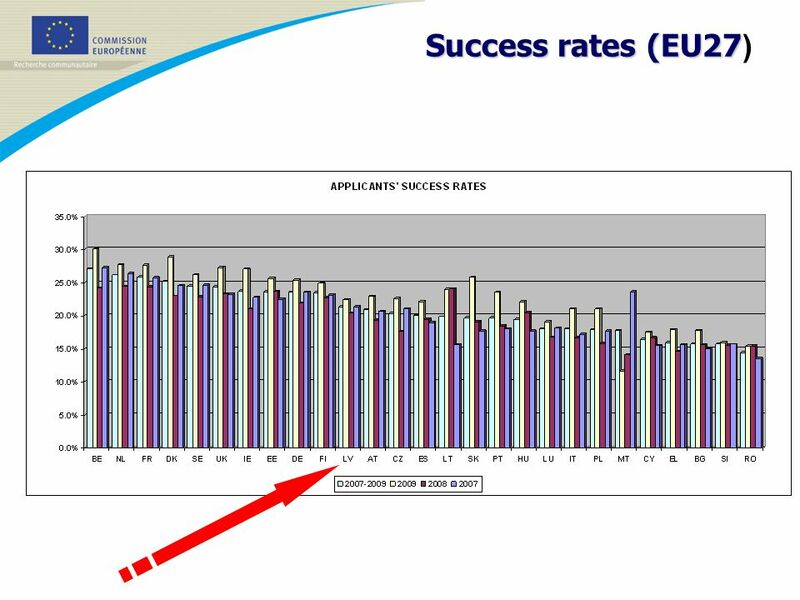 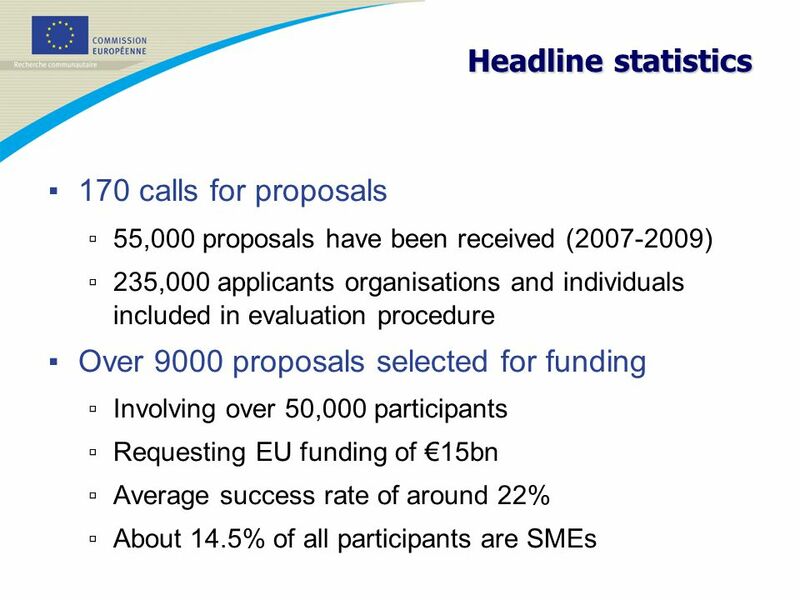 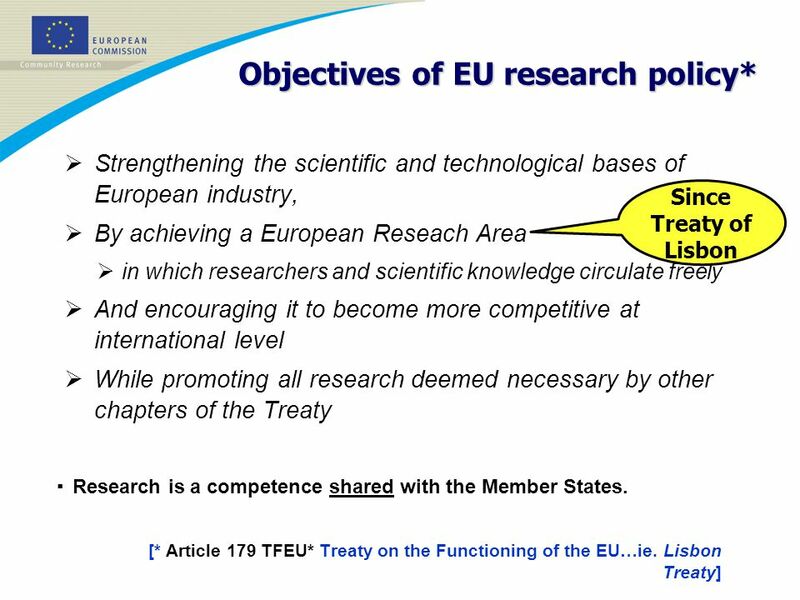 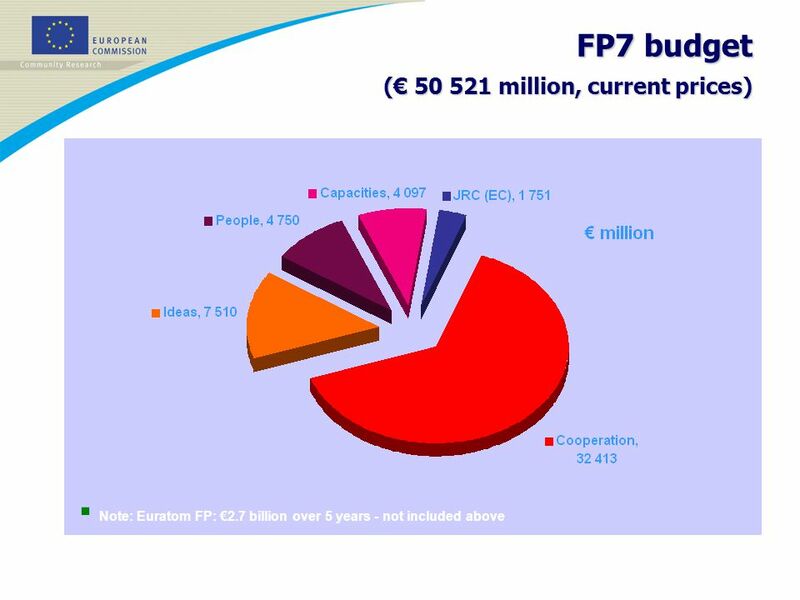 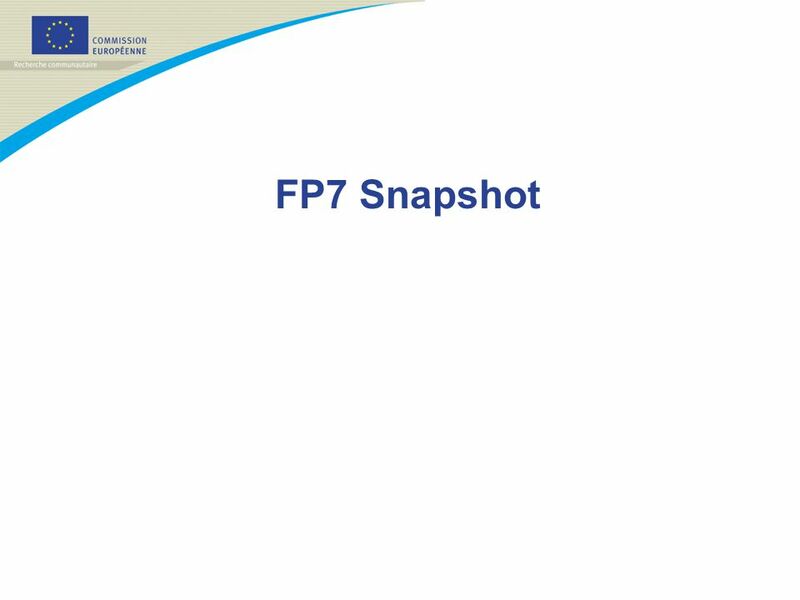 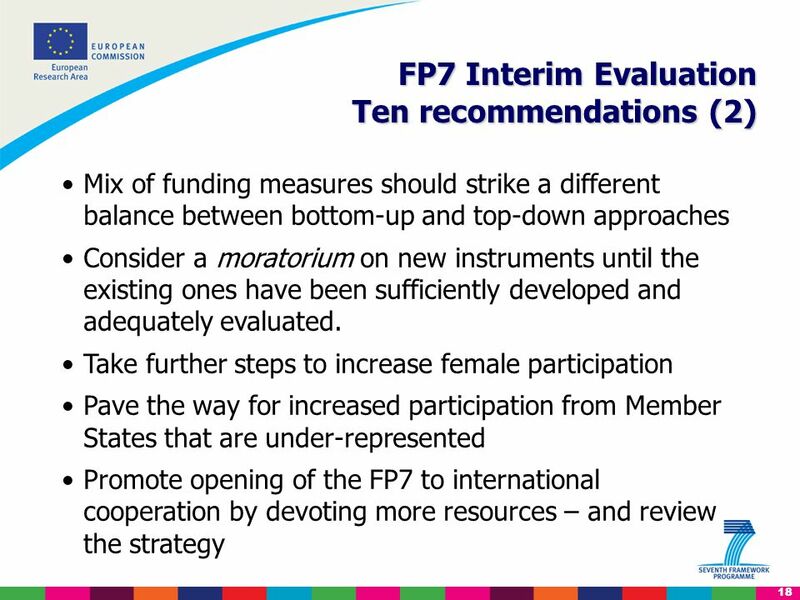 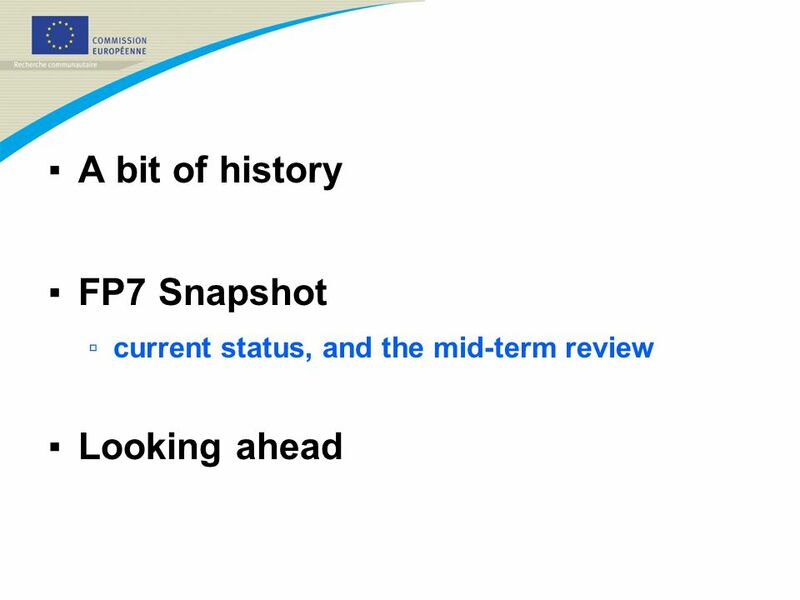 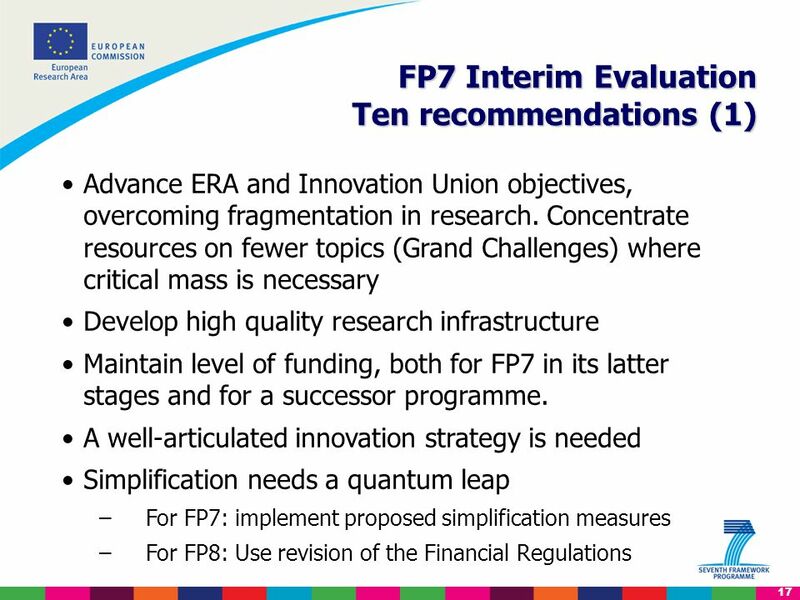 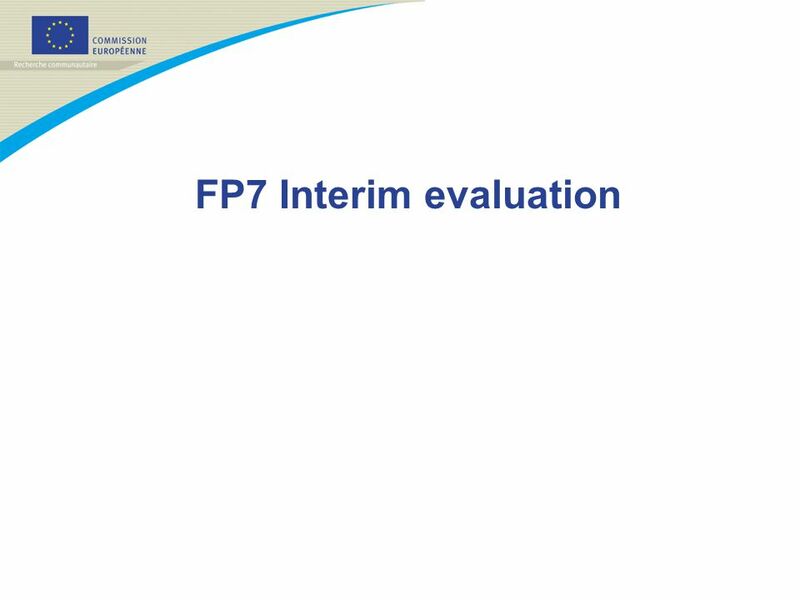 Polish Presidency and FP7 undertakings for research&innovation – facing Horizon 2020 Anna Pytko National Contact Point in Poland Institut of Fundamental.